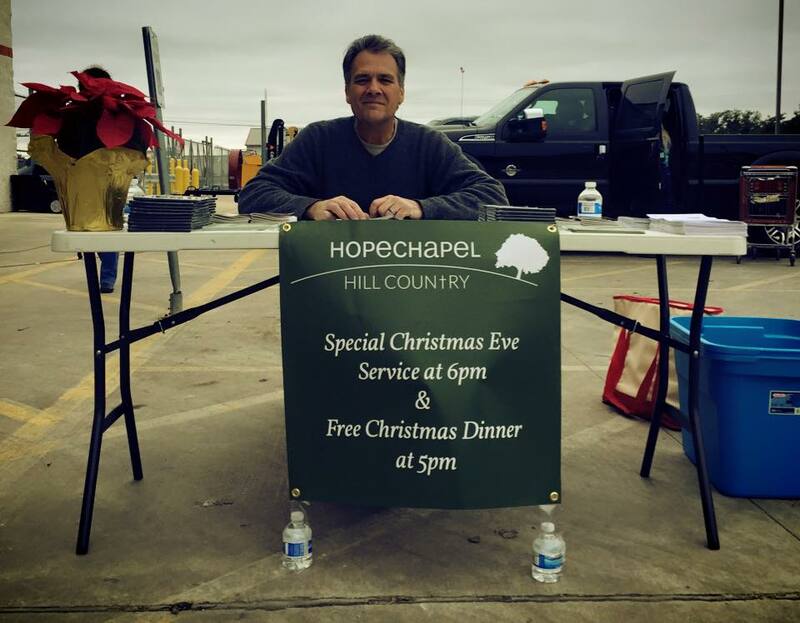 Since I’ve moved to Texas to plant Hope Chapel Hill Country, many people have asked how it’s going. The answer is best summed up by two devotionals I read on December 20 & December 21. Please read these and pray for me and my family accordingly. But understand, I am rejoicing in Christ my Savior and am in a position where I have to trust more than ever before. It need not be said that to carry out conviction into action is a costly sacrifice. It may make necessary renunciations and separations which leave one to feel a strange sense of both deprivation and loneliness. But he who will fly, as an eagle does, into the higher levels where cloudless day abides, and live in the sunshine of God, must be content to live a comparatively lonely life. No bird is so solitary as the eagle. Eagles never fly in flocks; one, or at most two, ever being seen at once. But the life that is lived for God, however it forfeits human companionship, knows Divine fellowship. God seeks eagle-men. No man ever comes into a realization of the best things of God, who does not, upon the Godward side of his life, learn to walk alone with God. We find Abraham alone in Horeb upon the heights, but Lot, dwelling in Sodom. Moses, skilled in all the wisdom of Egypt must go forty years into the desert alone with God. Paul, who was filled with Greek learning and had also sat at the feet of Gamaliel, must go into Arabia and learn the desert life with God. Let God isolate us. I do not mean the isolation of a monastery. In this isolating experience He develops an independence of faith and life so that the soul needs no longer the constant help, prayer, faith or attention of his friends and family. Such assistance and inspiration from others are necessary and have their place in the Christian’s development, but there comes a time when they act as a direct hindrance to the individual’s faith and welfare. God knows how to change the circumstances in order to give us an isolating experience. We yield to God and He takes us through something, and when it is over, those about us, who are no less loved than before, are no longer depended upon. We realize that He has wrought some things in us, and that the wings of our souls have learned to beat the upper air. He treads the wine-press alone. Are we prepared for a “splendid isolation” rather than fail Him? So has it been hard? Yes. Lonely? Yes. Has God been faithful in the midst of it? Yes. He has me in this place so that he will demonstrate that he can be trusted. And I was reminded of this as I read from the same devotional the following day.